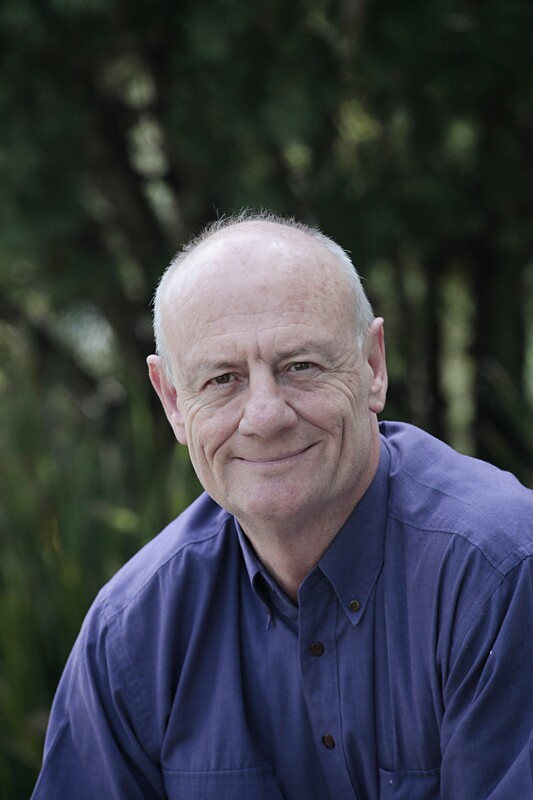 Long-standing CEO of World Vision Australia Tim Costello is standing down after 13 years to take up the newly created executive role as chief advocate later this year. Costello said he was “very excited” about the change which will allow him to get back to what he is passionate about. “I feel like the handcuffs are off,” Costello told Pro Bono Australia News. “Essentially being a CEO of a big organisation is hard slog, a lot of managerial detailed work that isn’t the part of the job i’ve ever liked. I’ve liked the advocacy and the field engagement, and reminding Australians that we can make a difference, and rise above our stature of being just a middle power. 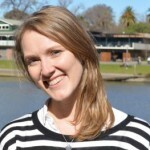 “I think as a sector it is a very unique time, under pressure, a great uncertainty and yet a growing sense of just the importance of who we are, and what this sector does for the good of the nation, so I didn’t want to lose that and this role, and the very generous role of chief advocate for World Vision allows me to just to do the advocacy part. Costello is also the chair of the Community Council of Australia, the Australian Churches Gambling Taskforce and the National Australia Bank’s Social Responsibility Advisory Council. The announcement was made on Monday by the chairman of World Vision Australia, George Savvides, who said Costello had made a unique and powerful contribution to World Vision in the 13 years he headed the organisation, as well as to the lives of many millions of people all over the world. “Tim has brought extraordinary vision, compassion and a burning sense of justice to his role as CEO of World Vision Australia. He has been tireless in standing up for the world’s most vulnerable people and giving a voice to the voiceless,” Savvides said. “When Tim took up the CEO role in 2004 World Vision had 480 projects benefiting 10.4 million people, a decade later this had grown exponentially with more than 800 World Vision development projects benefiting close to 100 million people across the globe including in Australia. “Our transition plan means Tim can continue to serve World Vision under a new CEO, engaging international leaders, major corporate donors, and funding agencies as well as our supporters, in identifying new ways of working and growing revenue. Costello, who has maintained a high profile as CEO of World Vision, Australia’s largest aid and development agency, since March 2004, will remain as CEO until his successor commences. The process of identifying suitable candidates is already underway with the international search firm Spencer Stuart appointed to conduct the recruitment. Costello said it was a good opportunity for World Vision to look at generational change. “I’m 61, I can’t even believe myself that I am that old, but I am,” he said. “You absolutely want the energy and drive and skillset, commercial and managerial, of someone to run this big ship, but I am absolutely passionate about the work World Vision does. “I see lives transformed, communities transformed, that brings tears to my eyes, and it’s not simply transactional – shipping money for programs in and saying job done – it’s actually transformational, it’s a relationship, it’s a journey, it’s mutual solidarity, and mystery of partnership and deep respect and that I am still very passionate about. How much was he paid? How much tax did he pay? How much of his remuneration was by way of fringe benefits? How much did he donate to his own charity?